The earthy flavor and full bodied texture of kale is appreciated for its nutritional value and versatility in the kitchen. This well-known superfood is handpicked and bunched at the peak of freshness. Pick dark colored kale bunches that have small to medium sized leaves. Do not purchase kale that has brown or yellow leaves. 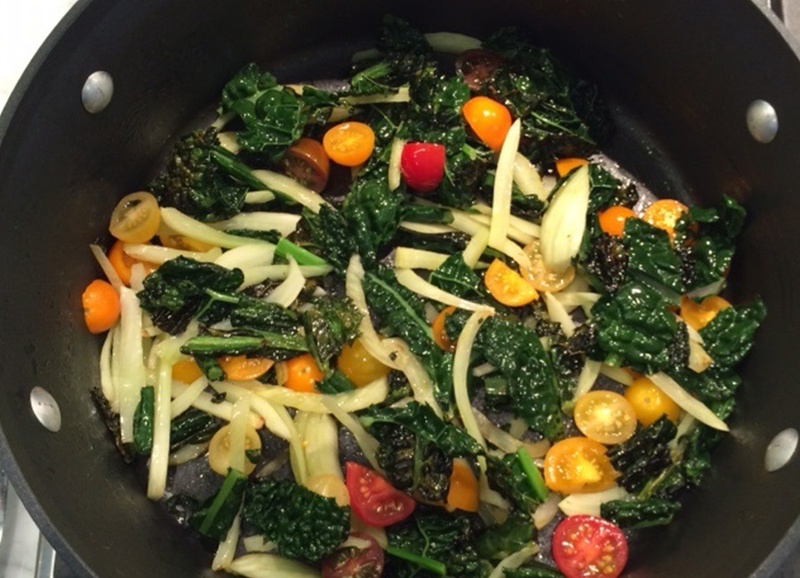 Keep cook times to a minimum to reap all the benefits of the nutrients in kale. Kale lasts 3-5 days in the coldest part of the fridge when stored in a plastic bag. Ocean Mist Farms kale is available year-round thanks to our two outstanding growing regions of California’s Salinas Valley and Coachella Valley. Be assured that our state-of-the-art harvesting machines provide food-safety assurance and allow us to maintain consistent product quality. Parsley is harvested, packed in the field and rushed to be cooled, so that it is in peak-quality condition when it arrives at the store and on your plate!